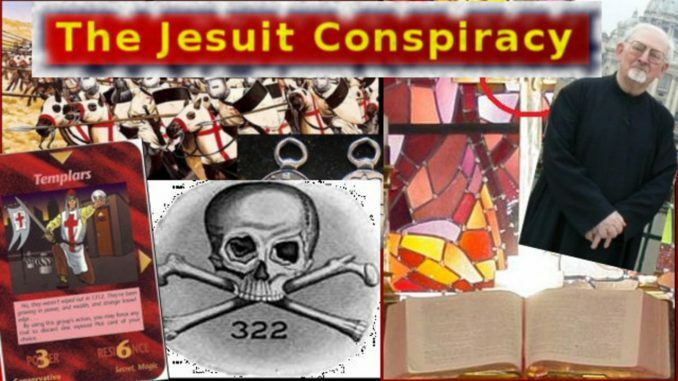 HomeConspiraciesVideo: Is there really a Jesuit conspiracy? Video: Is there really a Jesuit conspiracy? Economist Cover: Will Trump Destroy The New World Order?